Five years ago, BlackBerry owners Research in Motion (RIM) were at their peak, with an income of almost $20 billion in the fiscal year from March 2010 to February 2011. 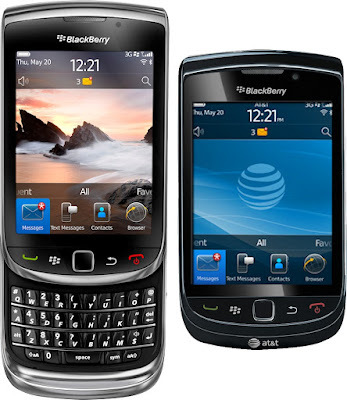 Two handsets that formed the heart of this success are were the BlackBerry Curve 9300 and the BlackBerry Torch 9800. These two devices were very tightly focussed on messaging, and both featured the classic BlackBerry physical keyboard. 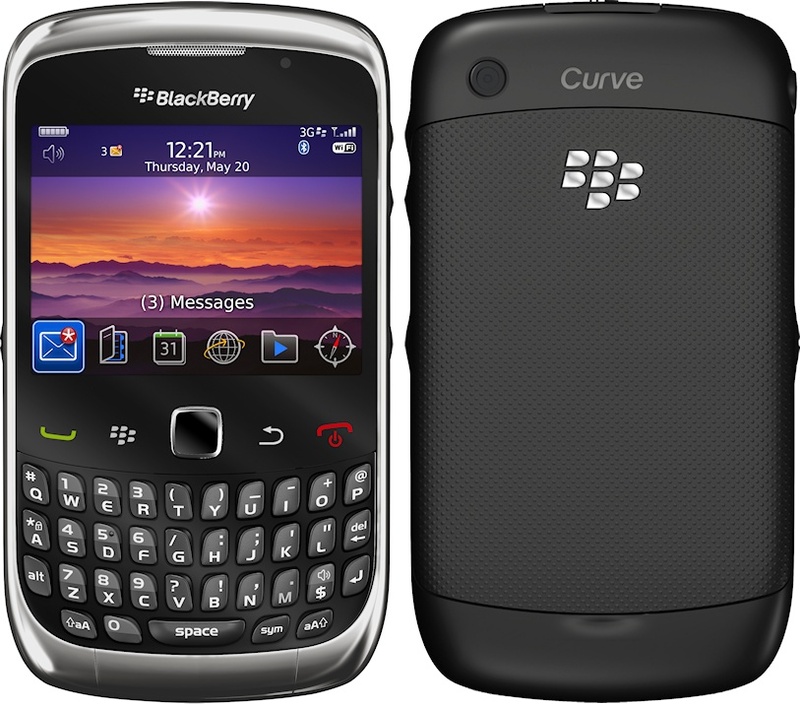 The Curve 9300 was an inexpensive low-end device with a 2.4” screen, which was the first in the Curve range to feature 3G and GPS. Although many of the features were very basic (such as the 2 megapixel camera), the 9300 sold in very large numbers to both consumers and corporate customers. A lightweight device with good battery life, the 9300 is probably one of the best “classic” BlackBerry devices ever. Moving upmarket, the Torch 9800 added a larger 3.2” touchscreen and had a slide-out QWERTY keyboard, plus a better camera and 3.5G support (which the 9300 lacked). It was much closer in concept to a traditional BlackBerry than earlier BlackBerry touchscreen phones, and sold quite well to corporate customers who wanted something better than a Curve. Although these two devices were certainly an improvement over previous BlackBerry handsets, it had been clear for a while that RIM was failing to innovate. These two new devices were not a million miles away from the sort of thing they had been doing in 2003, and yet rivals Apple had come up with their fourth-generation iPhone just a few weeks earlier and this had rapidly become a huge success. Compared to the iPhone and the new generation of Android devices that were coming out, the contemporary BlackBerry devices did not look good. Certainly, RIM’s email support was better than pretty much everything. But media playback sucked. The applications sucked. And web browsing sucked so much that it was more a Black Hole than a BlackBerry. It was 2013 by the time that RIM (now called just BlackBerry) came up with anything remotely comparable to a modern smartphone with the BlackBerry Z10. But the Z10 couldn’t reverse collapsing sales, and by February 2015 BlackBerry’s income had dropped to just $3.8 billion with the firm posting a massive $6 billion dollar loss the previous year. The upshot of this spectacular lack of competitiveness was that consumers went elsewhere and corporate users revolted against the BlackBerry brand, forcing companies to adopt “bring your own device” (BYOD) policies to support iPhones and Android handsets. So, peculiarly the 9300 and 9800 were both a blessing and a curse. Although they helped to propel RIM to record sales, they also helped to almost kill the company. But despite that, and despite BlackBerry trying to reinvent its handset range, the best-selling BlackBerry handset in 2015 appears to be the BlackBerry Curve 9320, perhaps showing that BlackBerry fans know what they want.. and it isn’t any of this fancy touchscreen nonsense. 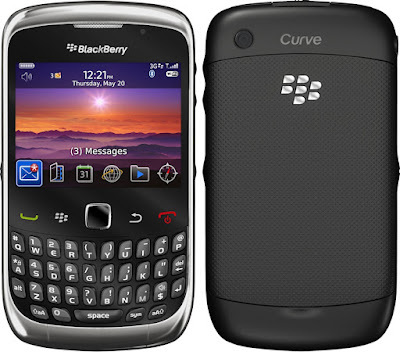 Now, I am a user of BlackBerry Curve 9300 and it is such a awesome phone to use. Especially, the classic BlackBerry physical keyboard is amazing to use for me because most of the time I use messaging service. By the way, I feel proud to be a BlackBerry user. Thank you so much and keep posting things like this.